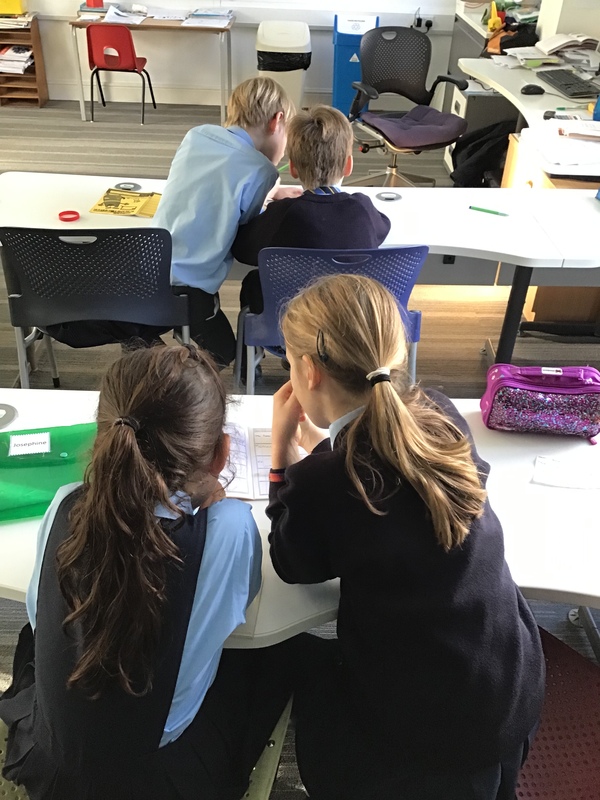 As Year 6 we are the oldest children in the school. 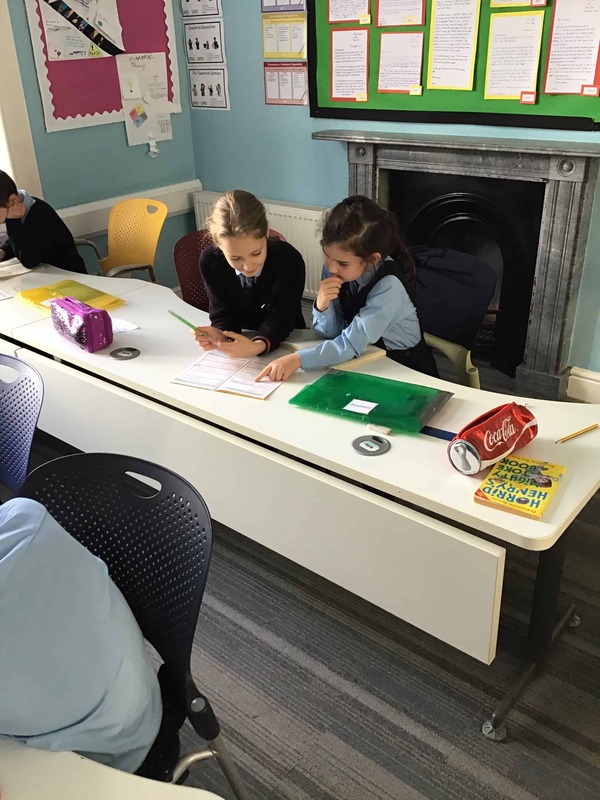 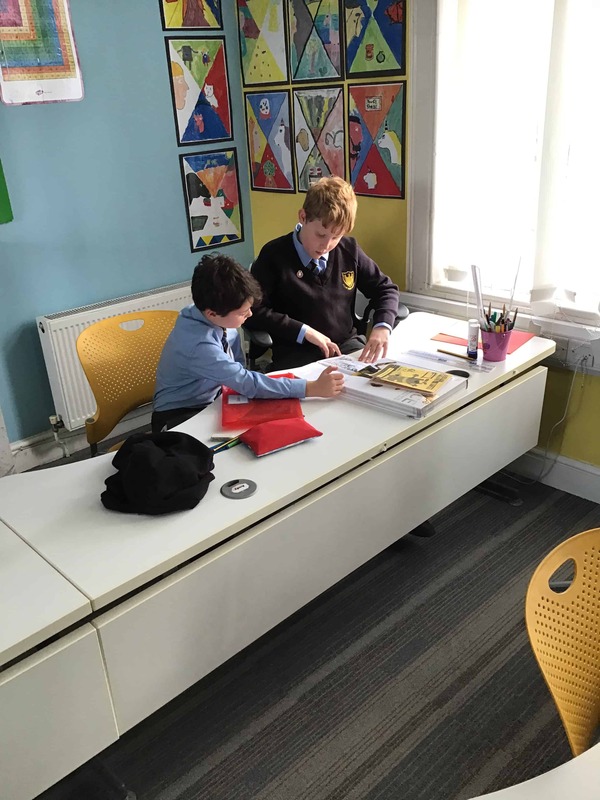 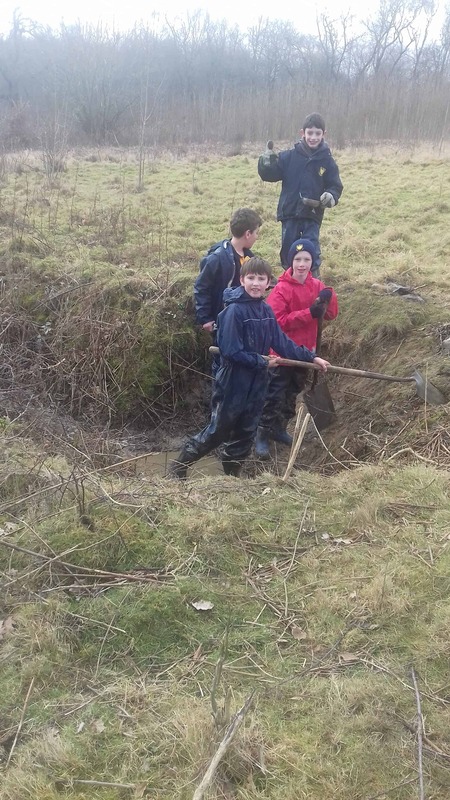 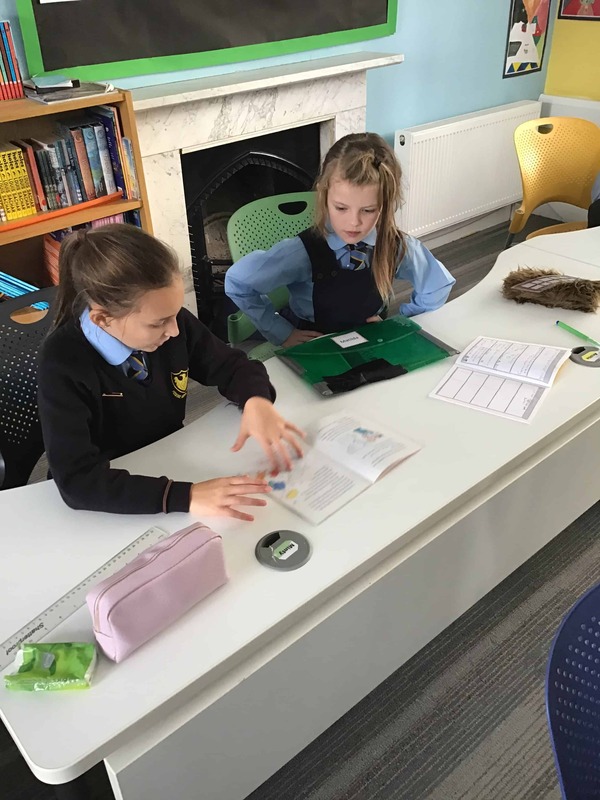 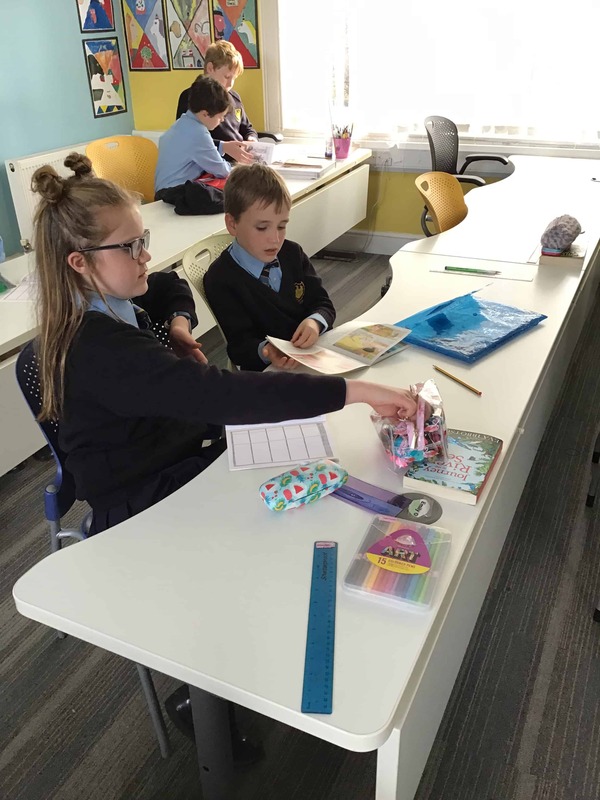 We are given leadership roles within the school to develop independence and a sense of responsibility as we prepare for moving to secondary school. 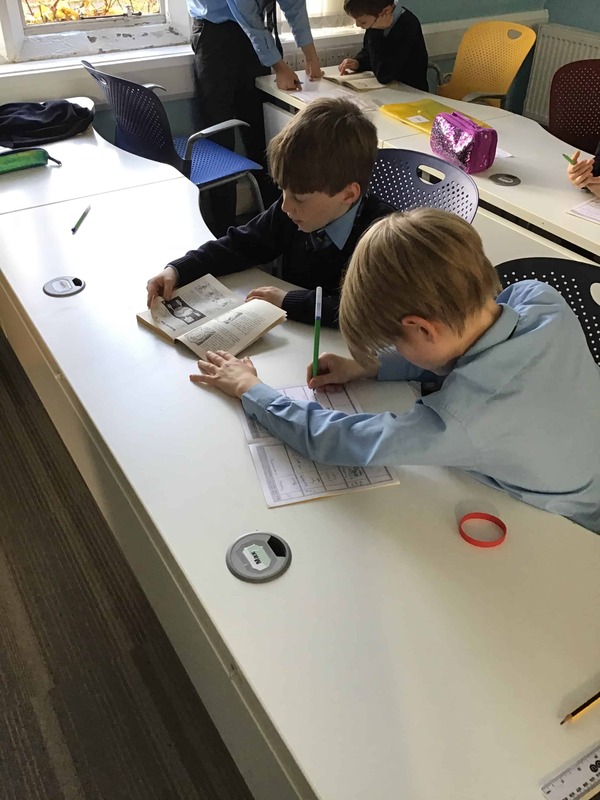 We are excited now that we know which schools we are going to. 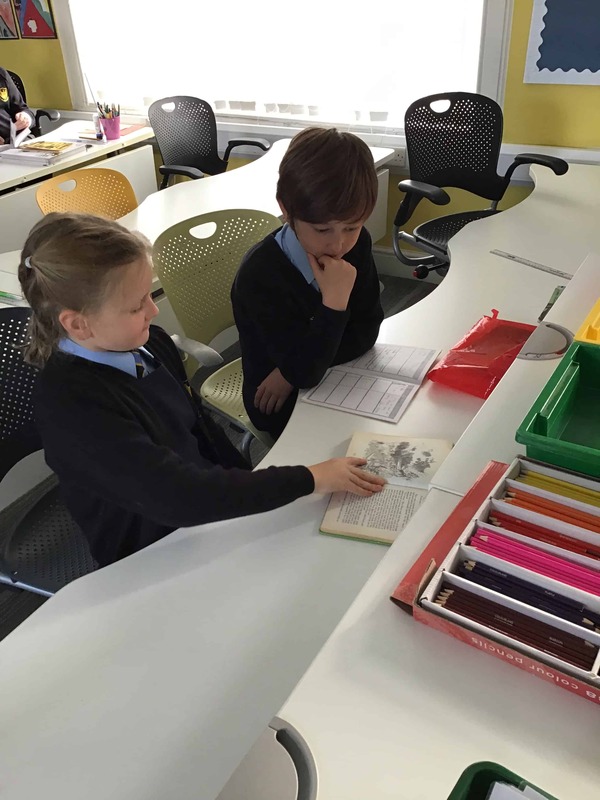 In year 6 we enjoy being reading buddies to our friends lower down in the school. 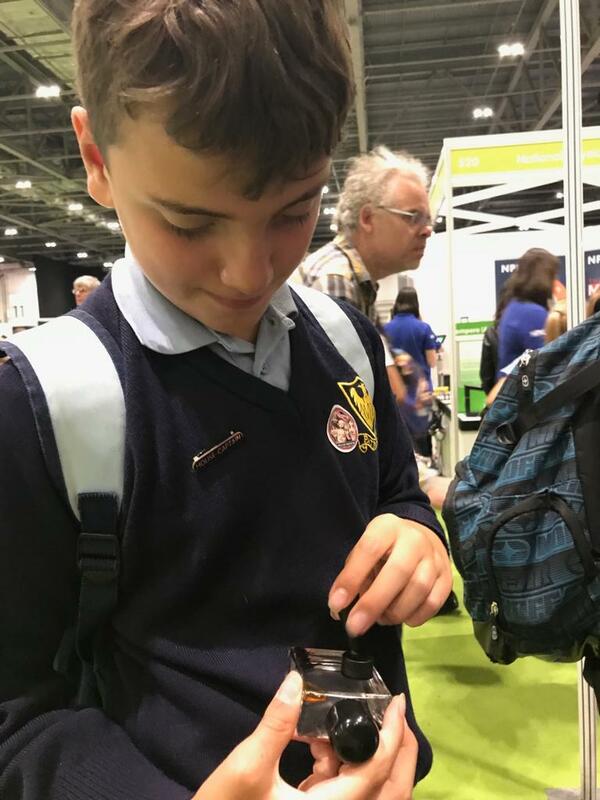 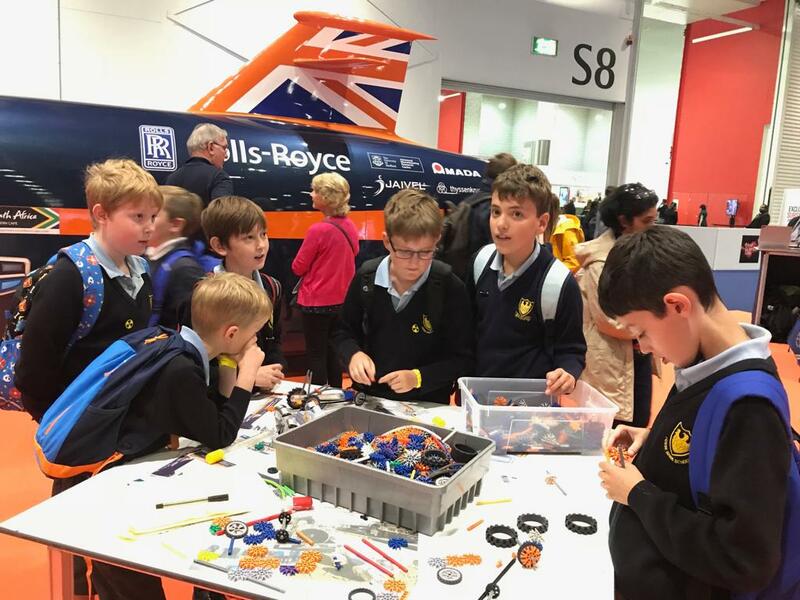 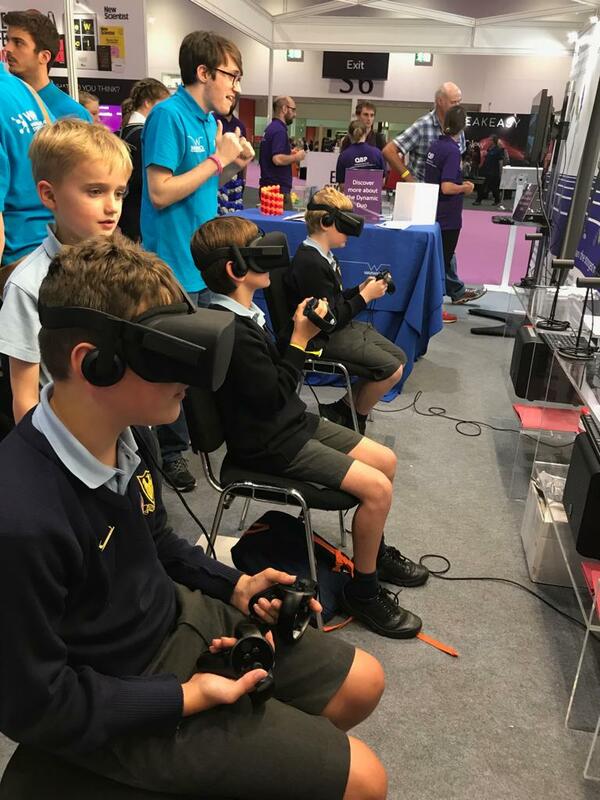 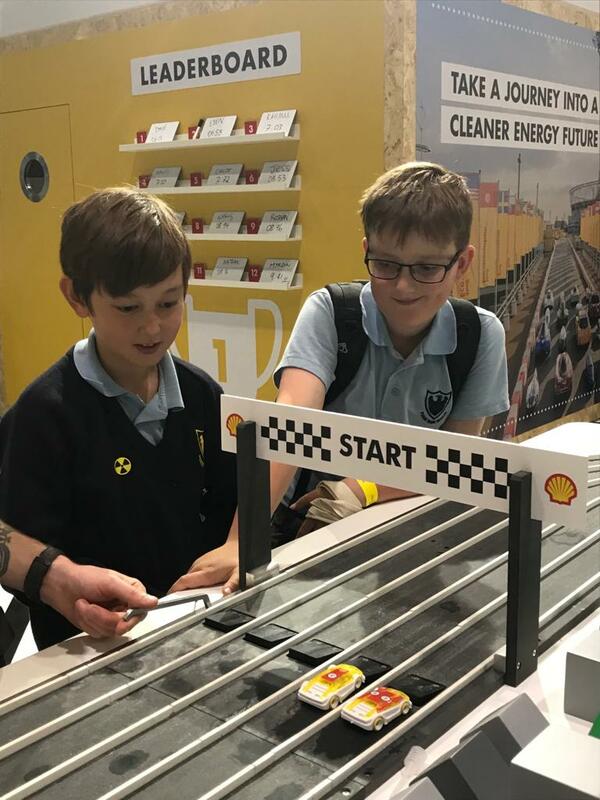 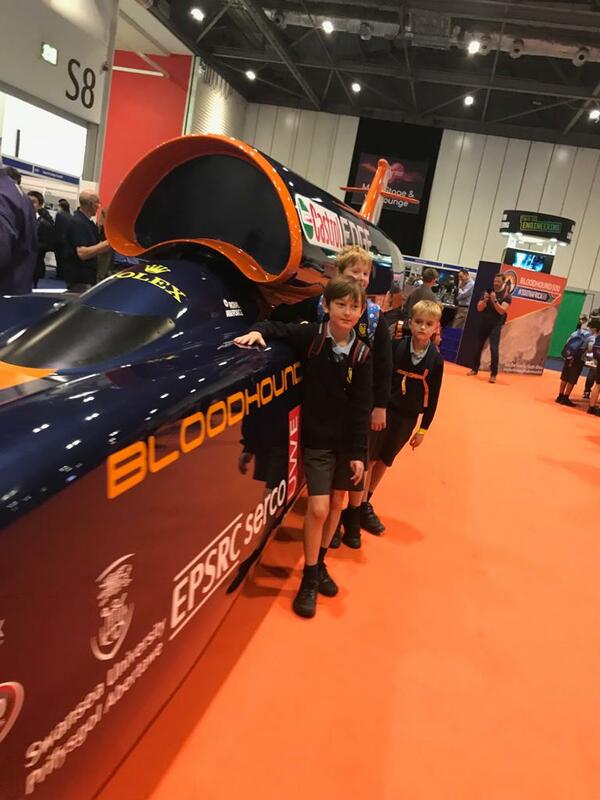 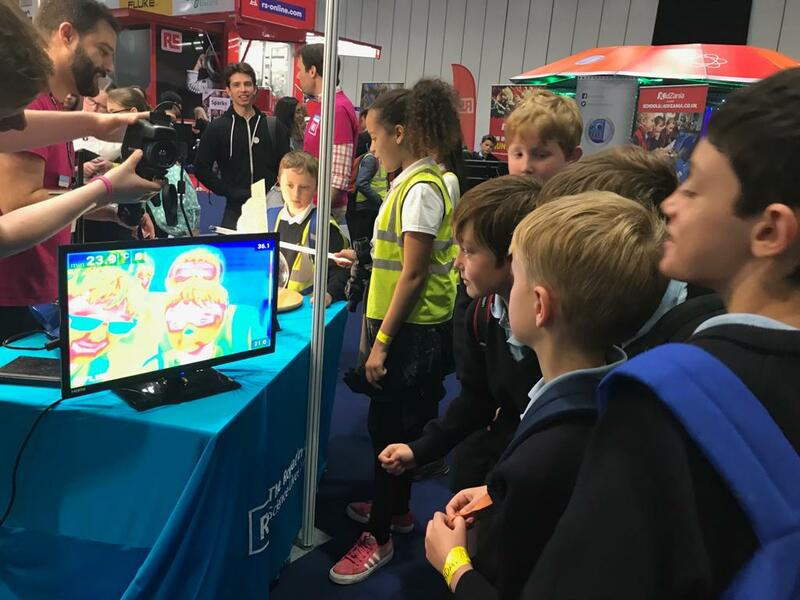 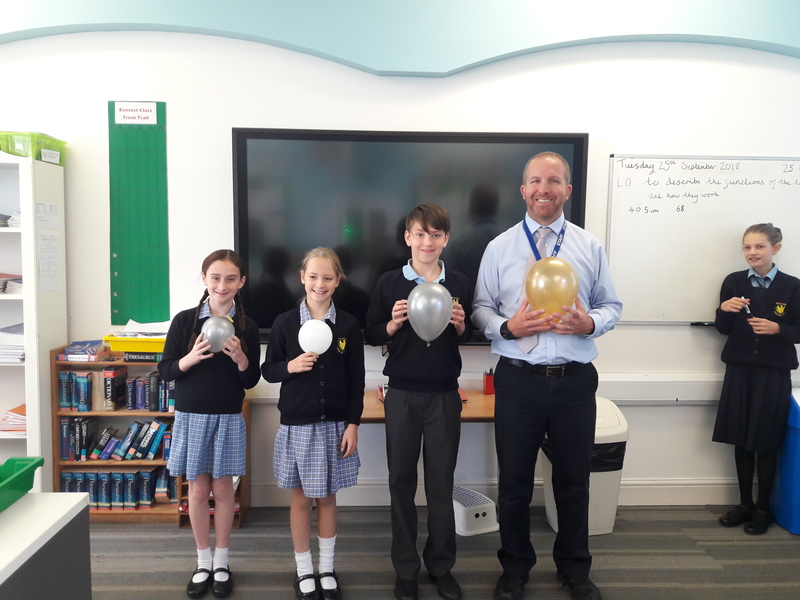 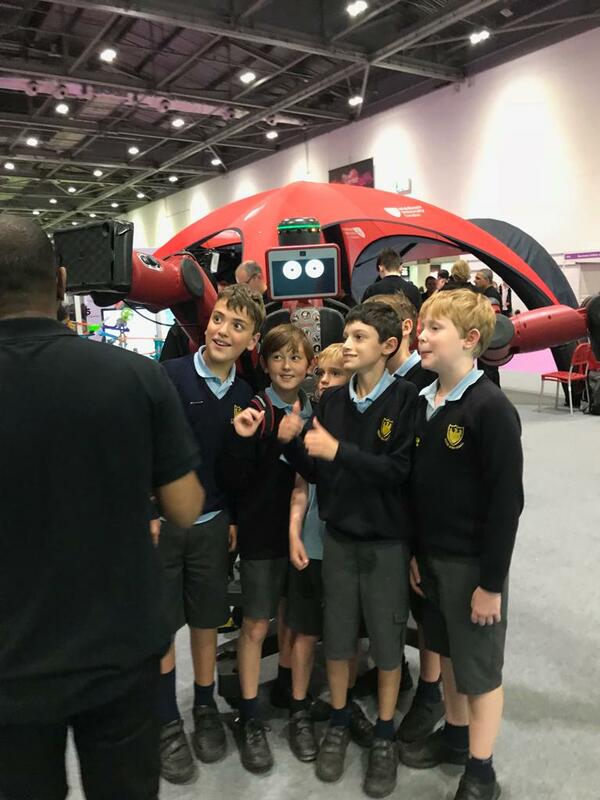 In the Autumn term we visited the Science Live event in London and had a wonderful day getting involved in some interesting experiments! 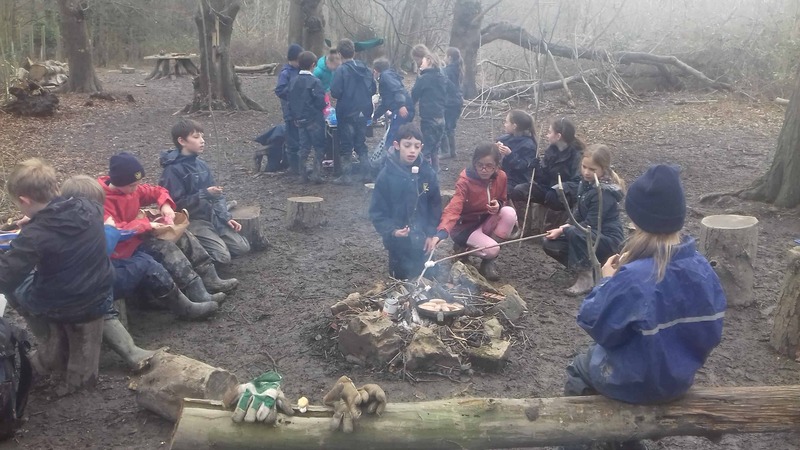 The other school children commented on how smart we all looked in our Fosse winter uniform! 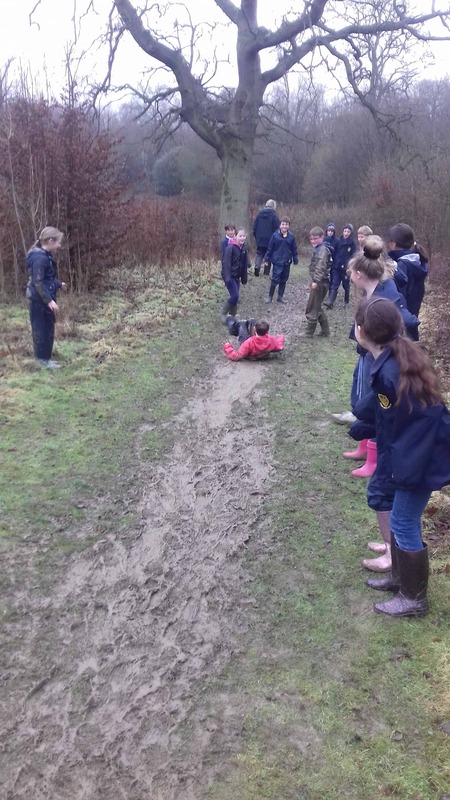 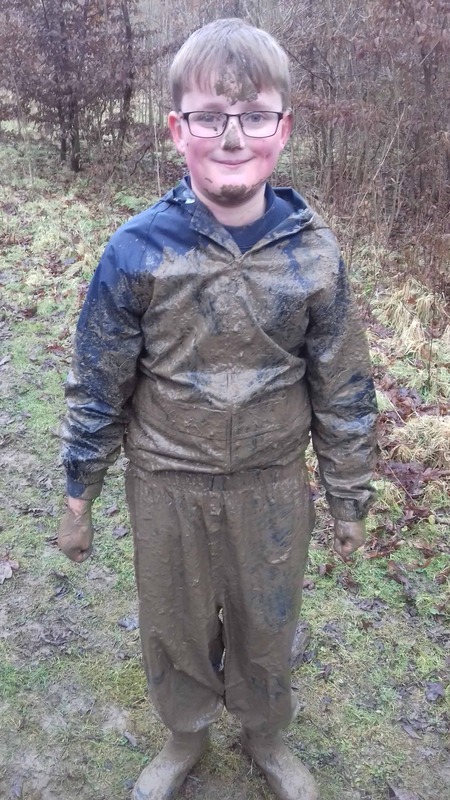 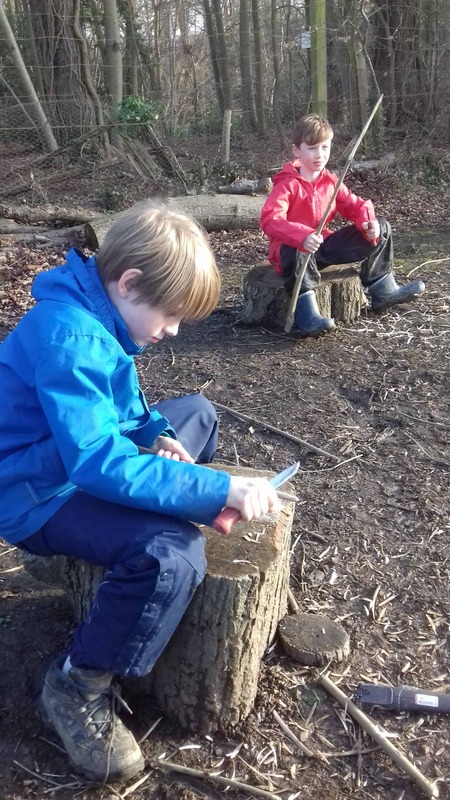 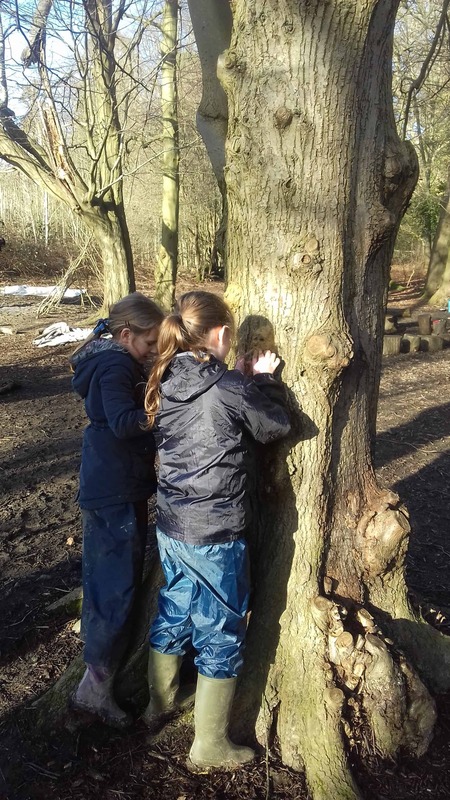 In year 6, we love exploring the outdoors during our Forest School sessions.